Each stake is designed to hold down the net with the use of a Hook & Loop Tie Down. 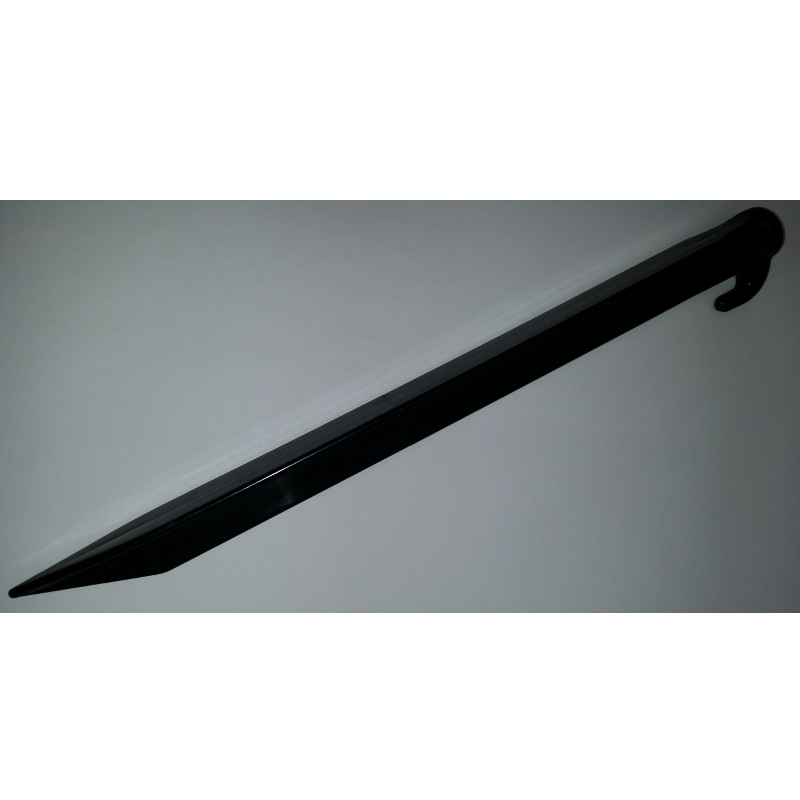 These products are a heavy duty constructed Stake and Hook & Loop Tie Down. Made in the USA. 24 of each stake and hook & loop tie down. Each stake is designed to hold down the net with the use of a Hook & Loop Tie Down. 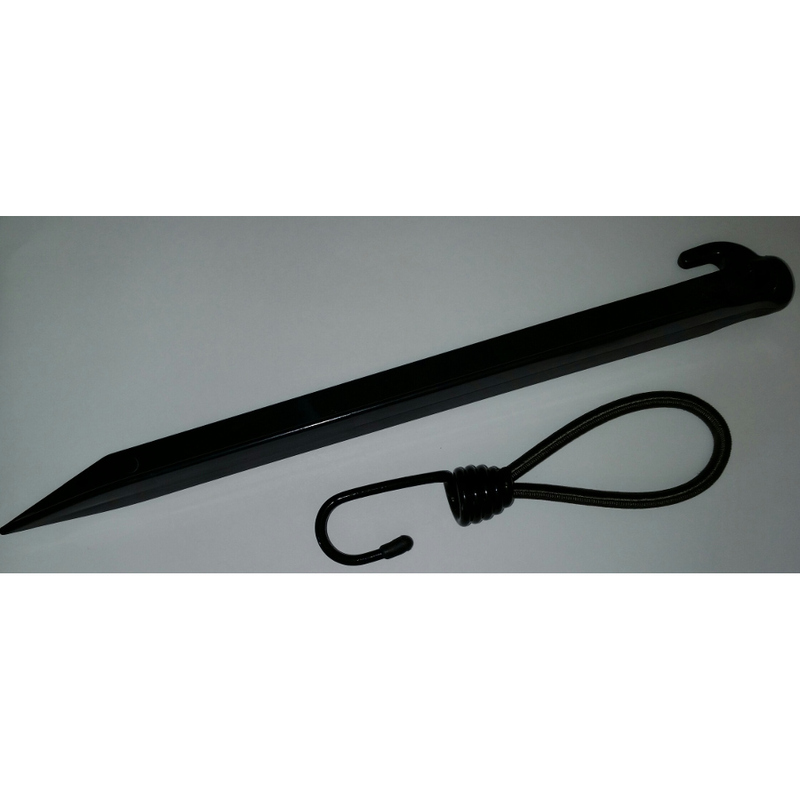 These products are a heavy duty constructed Stake and Hook & Loop Tie Down. Made in the USA.